David has over 15 years of investment banking and financial services experience. He has an extensive background advising management teams, corporate directors, governments/non-profits, and entrepreneurs on critical strategic transactions, including mergers & acquisitions, leveraged buyouts, divestitures, joint ventures, debt and equity financings, and recapitalizations & restructurings. David has advised on over $75 billion of transactions across a broad spectrum of industries, including the consumer, financial & business services, media & entertainment, and real estate sectors. In addition to serving as a Senior Advisor at Greif & Co., David is Chief Financial Officer of Jewish Family Service of Los Angeles, the oldest charitable organization in southern California. Previously, David co-founded and ran Cardinal Advisors, a boutique investment banking firm, and spent over seven years at Moelis & Co., where he was a member of the founding team and a senior member of the Mergers & Acquisitions Group. 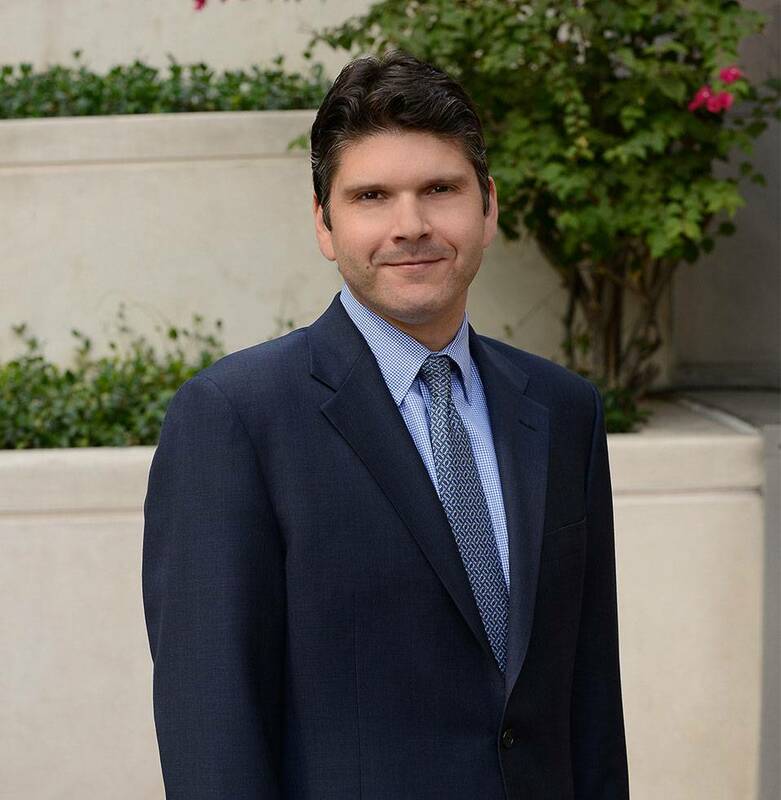 David began his career in the investment banking division of Morgan Stanley, and has prior experience at UBS, Stanford Management Company, the White House Council of Economic Advisers, and Goldman Sachs. He has advised on transactions ranging from under $50 million to over $25 billion, involving Fortune 500 and middle-market public and private corporate clients, private equity firms, governments, and entrepreneurs. In 2017, David was honored for inclusion on the Los Angeles Business Journal’s “LA 500” list of the 500 Most Influential People in Los Angeles. David graduated from Stanford University with a BA in Economics and Political Science (Distinction and Honors) and UCLA’s Anderson School of Management with an MBA in Finance and Entrepreneurship (Carter Fellow, Anderson Fellow, Appel Prize, Weston Award).